In 1964 Rich Boyce threw some catalogs in the trunk of his Volkswagen and Rich Boyce Recreation Inc. was born. Rich became the exclusive Game Time sales representative in the states of Utah and Wyoming. In an effort to grow his business Rich later added Idaho, Montana, and Nevada. Rich soon found managing a territory with geography so large became increasingly more difficult, so in 1992 he hired Steve Kyriopoulos who was at the time the City of Logan Parks Director. In 1999 Rich turned over day-to-day operations to Steve and his spouse Joan Kyriopoulos. At that time Rich Boyce Recreation Inc. took on the new name of Great Western Recreation. Rich remains a constant and integral part of the Great Western team and represents the areas of Northern Nevada and Northern Utah.  Great Western has now been Game Time’s exclusive representatives for 47 years. Game Time has been the leading manufacturer of commercial playground equipment for 82 years and counting. Great Western represents several complementary lines of commercial park equipment including shelters, site furnishings, and bleachers. Our fully trained administrative staff consists of seven full-time CAD designers as well as additional team members in order entry, customer service, and accounting. We have 7 National Playground Safety Institute inspectors within our company who remain up-to-date with the guidelines from ASTM, CPSC, ADA, and IPEMA. We only sell the highest quality safest products found worldwide. Great Western has been offering GameTime playground equipment since 1964. Because GameTime has been a pioneer in the commercial playground equipment industry since 1929, this means Great Western offered the first commercially available inclusive playgrounds and were leaders in the advent of custom, themed playgrounds. Great Western provides outdoor fitness equipment and solutions through GameTime. We help communities become more active so that they can combat the health risks associated with obesity. We have tons of surfacing, sports, and site amenities offerings to help complete your park.